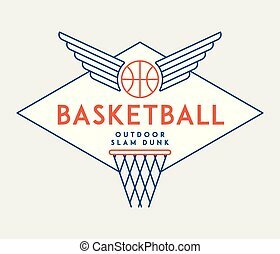 Basketball slam. 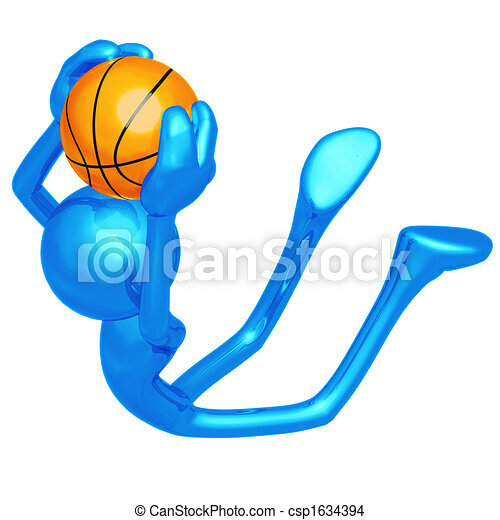 3d concept and presentation figure. 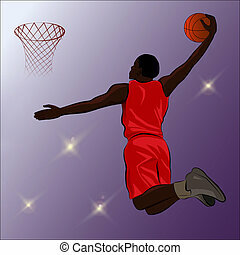 Vector illustration highlights of a basketball player going up for a slam. 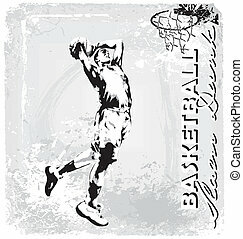 Abstract illustration of a man slam dunking a basketball. 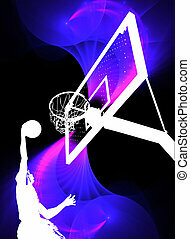 A silhouette of a basketball player slam dunking the ball over a swirly purple background. 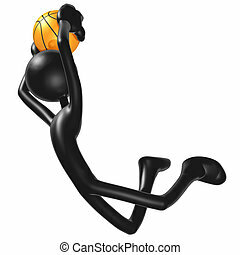 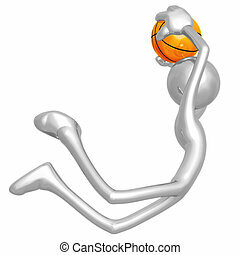 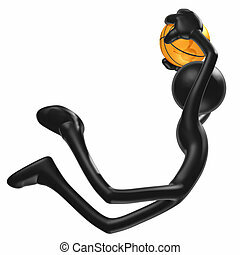 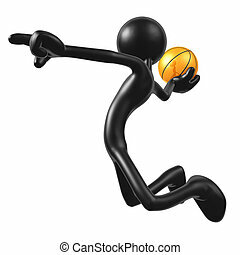 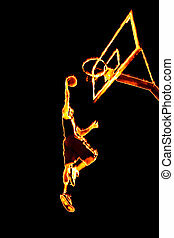 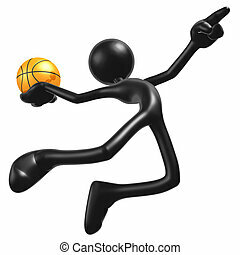 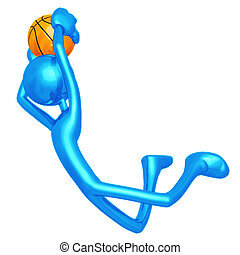 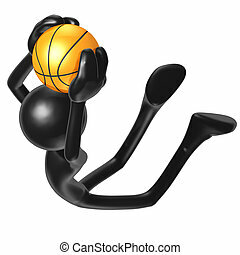 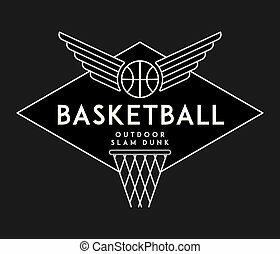 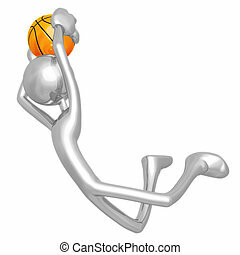 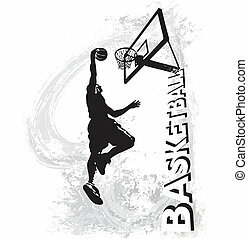 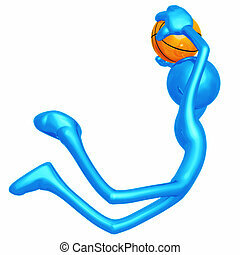 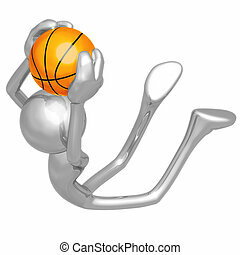 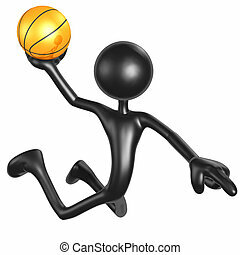 High contrast silhouette illustration of an athlete slam dunking a basketball. 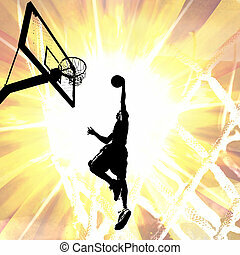 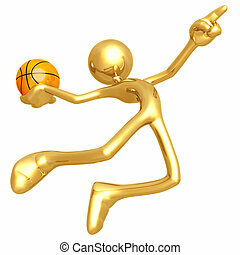 Silhouette illustration of an athlete slam dunking a basketball over a fiery background. 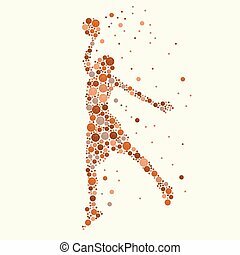 Abstract illustration of a fiery burning basketball player going up for a slam dunk. 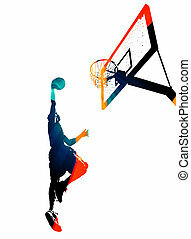 A high jumping player about to slam the basketball through the basketball hoop. 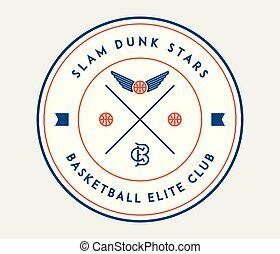 Images placed on separate layers for easy editing. 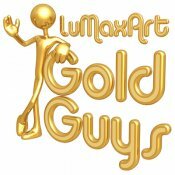 Illustrator 10 EPS included. 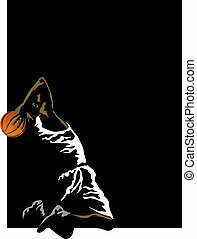 Some gradients and transparencies were used. 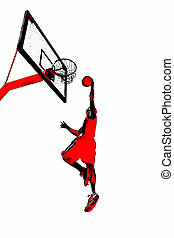 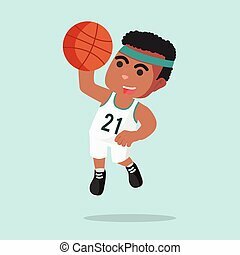 Vector illustration highlights of a basketball player going up for a slam on a black frame. 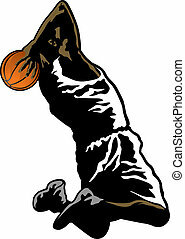 The player's body has a black background making it easy to elminate the frame if needed.